There are currently no Taylor North Bend, OH notable alumni listed. Be the first to add an THS famous alumni. Create a Taylor High School North Bend, OH memorial for an individual alum that has passed away. There are currently no memorials for Taylor North Bend, OH alumni. Even if alumni from Taylor High School have moved away from North Bend, Ohio, they can use this site to find and contact high school friends. If you haven't already, we also encourage you to register for free on this site. You may also want to check out the latest news and school memories. If you are a Taylor alumn, we encourage you to register and be sure to sign up for the alumni newsletter. Dajah Simien has someone searching for them. Jackie Heine has someone searching for them.  James Taulbee has someone searching for them. Allysia Keith has someone searching for them. Vicki Beisel-Hildebrandt added photos to their personal photo gallery. Vicki Beisel-Hildebrandt registered as a THS alumni. Vicki Beisel-Hildebrandt updated their profile picture. Nancy Scott registered as a THS alumni. Nancy Scott added photos to their personal photo gallery. Nancy Scott updated her profile picture. Shari Tommy Miller Spence added photos to their personal photo gallery. Shari Tommy Miller Spence registered as a THS Class of 1985 alumni. Shari Tommy Miller Spence updated her profile picture. 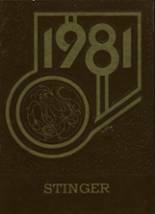 Shari Tommy Miller Spence requested a THS yearbook from 1985. Patricia Ann Ross Jenkins updated her profile. 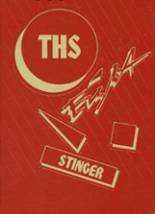 Patricia Ann Ross Jenkins requested a THS yearbook from 1973.